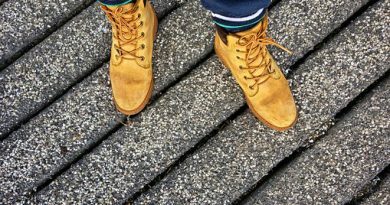 With many of us in the Northern Hemisphere experiencing frost, snow and ice, people are reaching for insulated jackets, gloves and boots for warmth. Hence, the terms CLO Value, TOG and the GSM may be really important. 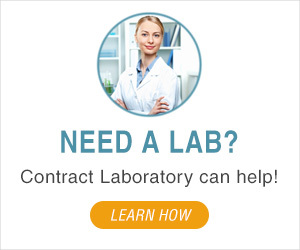 Today, ContractLaboratory.com received a Laboratory Test Request from a manufacturer of sleeping bags to help with the outsourcing of a laboratory to measure the CLO Value and GSM. So, we thought we would explain them. 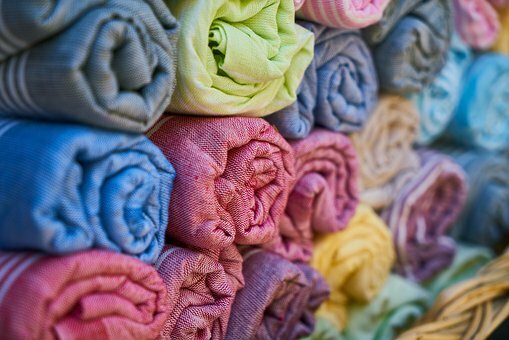 CLO Value and GSM are terms used in evaluating and comparing the thermal insulation of clothing. CLO Value is the amount of insulation that allows a person at rest to maintain thermal equilibrium in an environment at 21 degrees Celsius or 70 degrees Fahrenheit. CLO is a measure in GSM which is the Mass of material per m2 , g/m2. Sometimes the value TOG is used instead of CLO. Posture and activity are important variables to be considered in measuring CLO. There are many ways to determine the CLO value including placing the clothing items on manikins which are heated to body temperature and made to move. 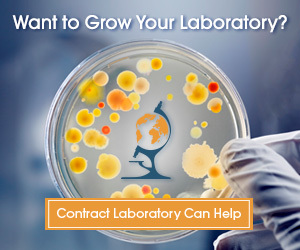 If you have any other questions regarding Laboratory Outsourcing or Testing, please call us at 1-855-377-6821.